Electronic Music Malta in collaboration with Spazzju Kreattiv and the German-Maltese Circle announce the screening of the documentary film “Conny Plank – The Potential of Noise” (in German with subtitles in English). 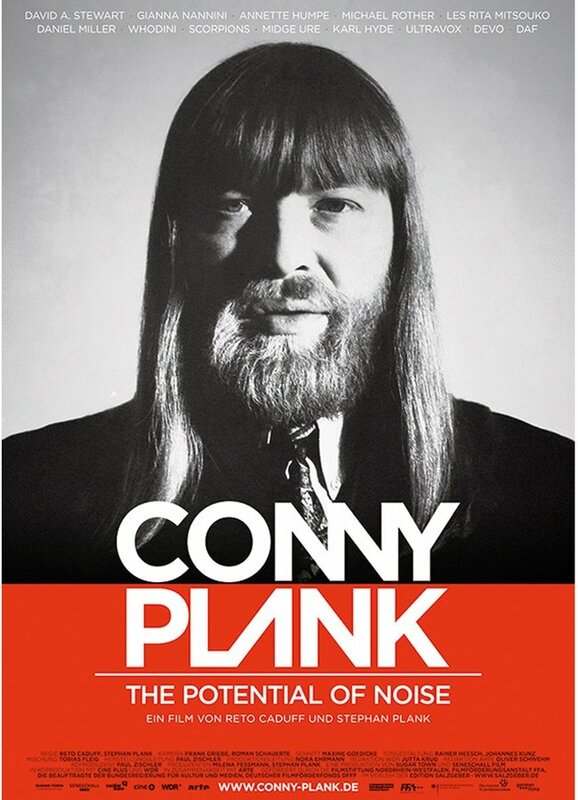 The screening of this documentary will be followed by a discussion on the theme of legacy in electronic music, and the influence Germany had on the evolution of various electronic music styles which evolved from the German Progressive Music scene of the early seventies of which Conny Plank was a key player. In fact Conny Plank produced German artists such as Neu!, Harmonia, Kraftwerk, DAF, Scorpions and international artists such as Ultravox, Eurythmics, Gianna Nannini and Brian Eno amongst others.